This November we will see the long awaited part three of the Lego Batman series. Developer Traveller’s Tales has released a new trailer showing what the evil Braniac has in store for the universe. Following the events of Lego Batman 2: DC Super Heroes, we see that the villaineous Braniac uses the powers of the Rings of each Lantern Corps to take over the universe. 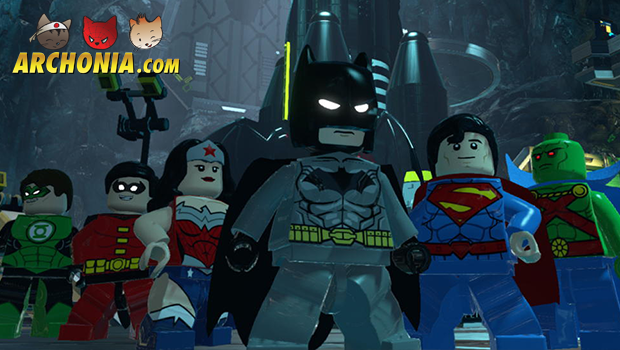 Hence the title of Lego Batman 3: Beyond Gotham. In this game we will see Batman and the Justice League travel far into outer space to stop the Legion of Doom. And of course this game features a shitload of new playable characters! Looks like a The Joker steals the show in this one.